The online store is now open, and the link is below. Divisions will be listed, with coach/team names to follow as they're released. Please select your division to place an order. The online store will be open all season, and orders will be fulfilled as they are placed, with teams not having to wait for a certain deadline to pass before orders are filled. 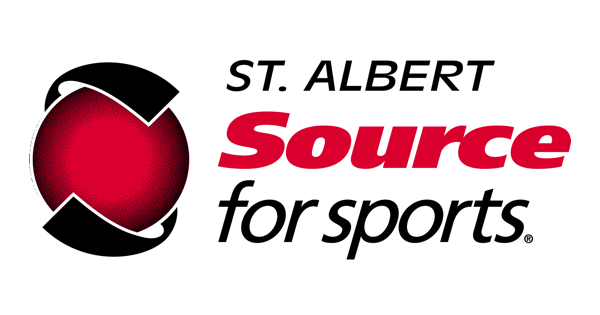 Sizers will be at Servus Place this Thursday, from 5:00pm until 7:00pm for teams to come try on if needed. We will also have a sizing event outside of the Reliance Room on Thursday, September 27th from 6:00pm until 9:00pm, during the coaches meetings. A third and final sizing event will take place on the evening of Tuesday, October 9th, from 6:00pm until 8:00pm. After that, team managers can contact Steve at Source for Sports directly to sign out the sizers. It is the responsibility of the team representative to place the order online after sizing.